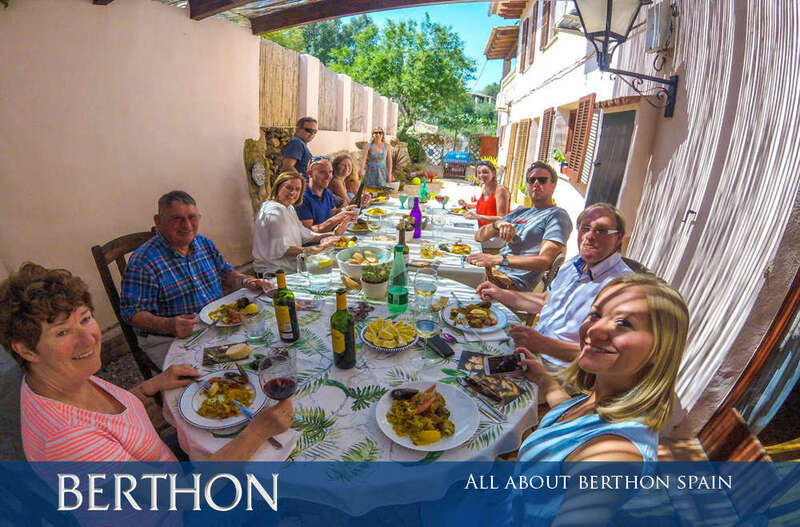 Some remarkable people have now joined the Berthon family. Berthon Spain’s MD Andrew Fairbrass has established a team of enthusiastic professionals with a passion for yacht refit and repair, and all things yachting. This close-knit team work together to provide a range of high quality services to Palma’s yachting community, from guardiennage, refits and projects, engineering, woodwork and painting – to much, much more. Andrew has spent his lifetime on and around yachts, and fell in love with the sport thanks to his parents at a very tender age. He was lucky enough to turn his passion into a lifelong career. 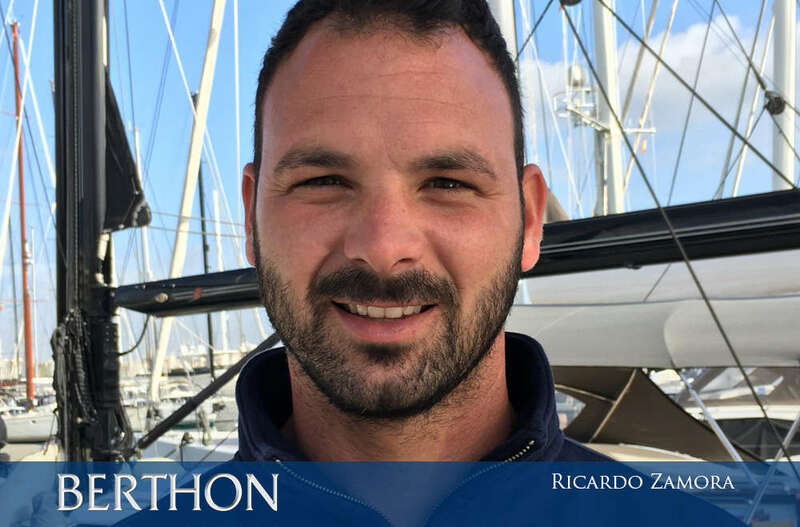 There is not much he has not done on yachts, from crewing and captaining superyachts to engineering and electrical, and he is now leading Berthon Spain. Andrew’s wife Rowan, unsurprisingly also a keen, skilled sailor and navigator, plays a crucial part in the accounting and administration of the business. Their eldest son, Arthur (aged 4) is already nuts about yachting. He is keen to hear all about Berthon Spain at the end of the day and accompanies his father on any yacht business whenever his free time allows. Reuben (aged 3) is also learning the ropes, as the family enjoys sailing the waters around Mallorca in their free time. If you don’t find the Fairbrass family in the port or sailing, they will no doubt be paddle boarding one of the Island’s many secluded and beautiful coves. Excitingly, the Fairbrass family are expecting a new crew member early January 2019 to join them on all their future adventures. Nick McMullen has worked with Andrew since the beginning and now runs the engineering department. Nick is an incredible engineer and inventor. He is well known and much respected in Palma, where he has worked on many superyachts. 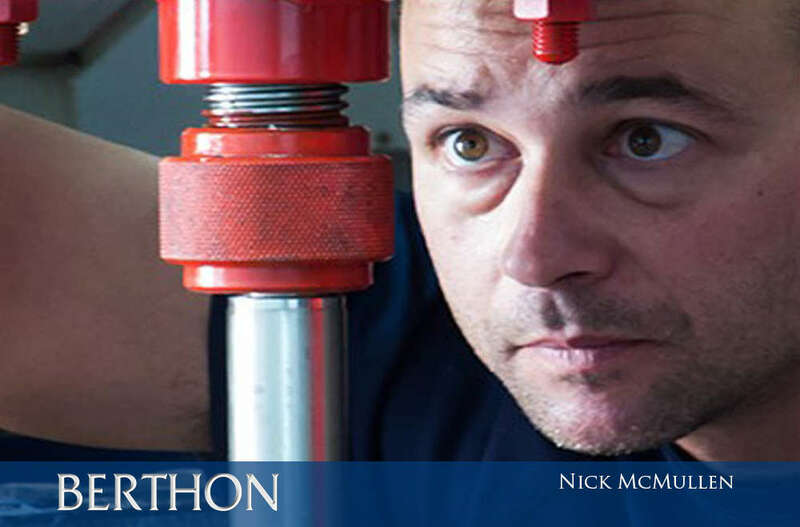 When unwinding from his work, Nick is a great inventor and has designed and made from scratch most of the furniture in his house and is currently working on a moulding oven and press for plastics and rubber. He and his partner Kristine have 2 small boys Ethan and Ryan. Richard Potts is another long standing member of the Berthon Spain team. He has been in the marine industry for 15 years and used to run his own boat maintenance company. Richard is a strong shipwright and engineer and his cheerful help is always very much appreciated by clients. Outside of work Richard is exercise mad and enjoys running, cycling and mountain climbing. He is off trekking to Everest base camp in December. Mark Williams is a wonderful captain and engineer with excellent attention to detail and an outstanding work ethic. Mark is key to Berthon Spain’s guardiennage operation. He will also do a lot of captain work next summer. Mark is a great inventor and skilled carpenter and spends many a fine hour tinkering in his shed. 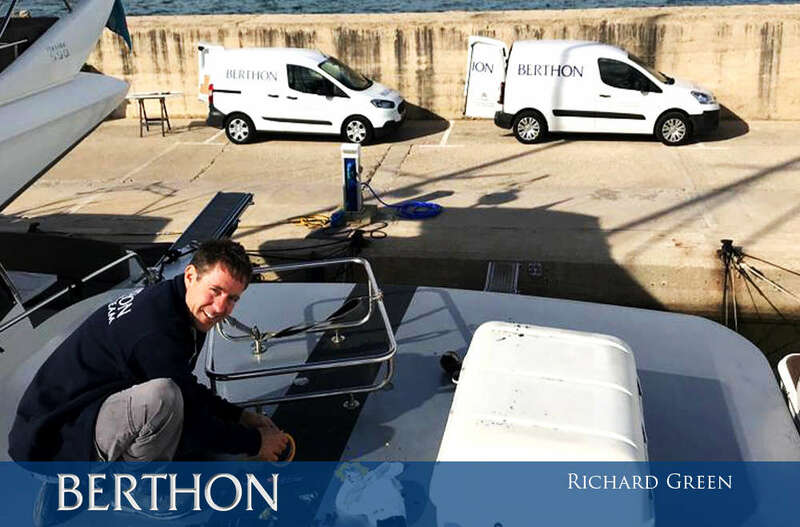 Richard Green is Berthon Spain’s electrical expert and extremely capable engineer. Richard used to run Sunsail flotilla base camps and then went on to work on large superyachts as an ETO and engineer. He’s kept very busy during his time off by his new born son William and turning this new house into a home to share with his partner Nathalie. 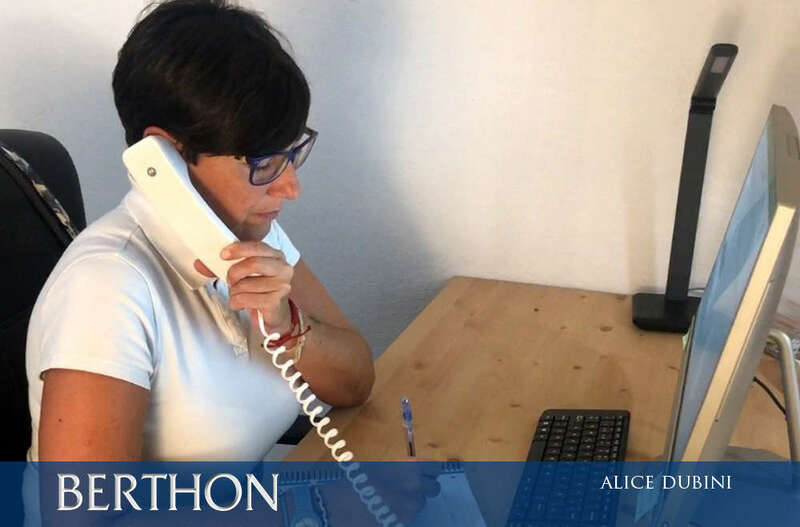 Alice Dubini is Berthon Spain’s most amazing tri-lingual office manager, speaking Spanish, English and Italian (native). She works alongside Rowan to look after the accounts and all things administrative. A keen sailor herself, Alice gets out on the water whenever she can. 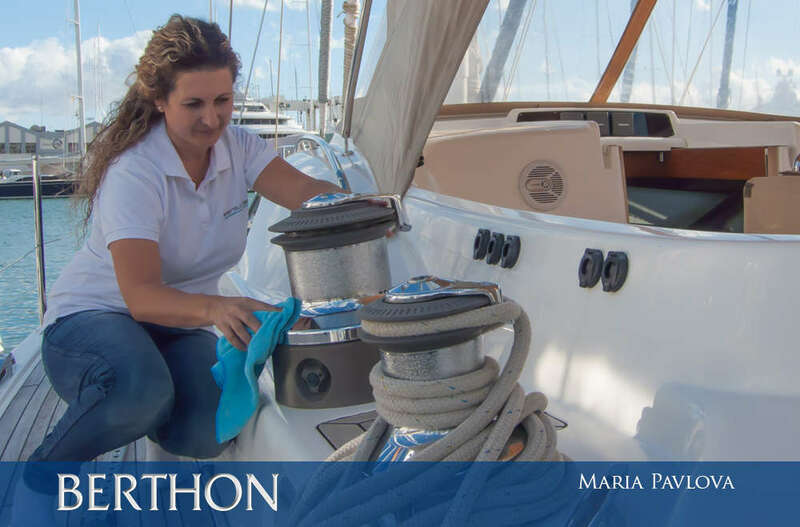 Maria Pavlova and Ricardo Zamora are an essential part of the team, valeting the Berthon Spain fleet and ensuring that they are kept tip-top and forensically clean. They take pride in their work and their attention to detail does not go unnoticed by clients. Follow the link for more information about the strategic partnership between Berthon International and Berthon Spain (previously Sentinel Yachting) in Palma de Mallorca.